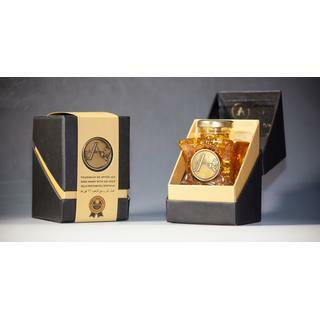 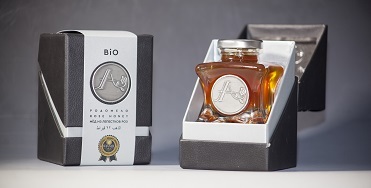 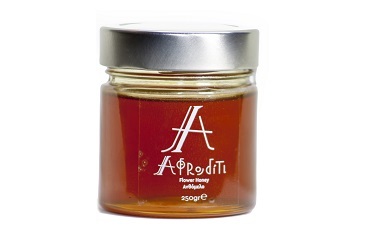 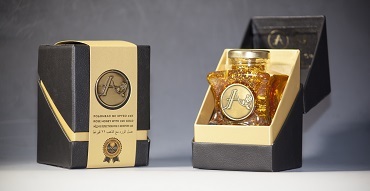 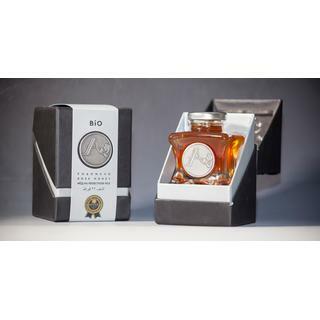 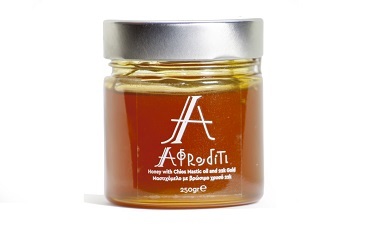 Afroditi gold honey is pleased to present you an excellent biological fir honey with the fragrance and taste of rose . 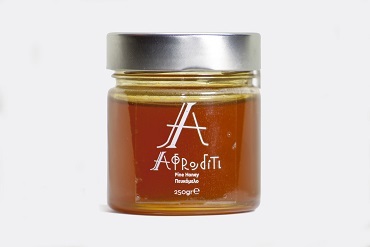 In one of the most beautiful Greek Islands, Chios, there is a tree, named Sxinos, which produces the Mastic. 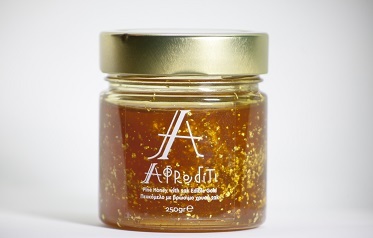 Certified honey collected from colonies visiting the most noble herbs of greek springtime flora. 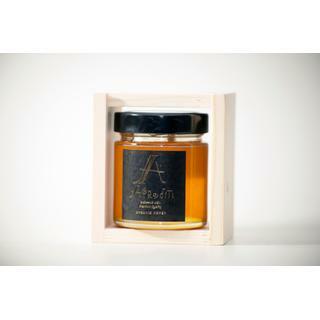 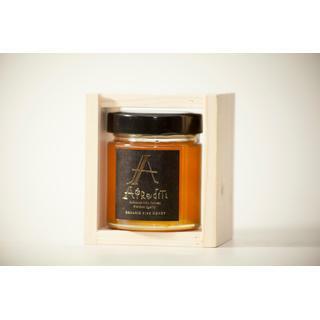 Honey made from foods our bees find through forests of pine and chestnut trees, beeches, oaks. 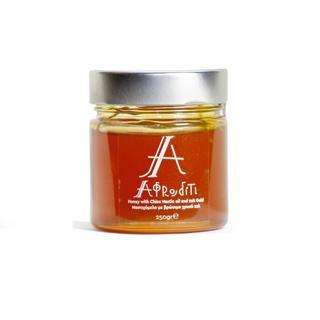 Honey is known as an excellent natural source of carbohydrates. 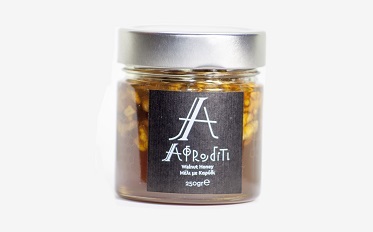 Almonds and Walnuts are known for their nutritional value. 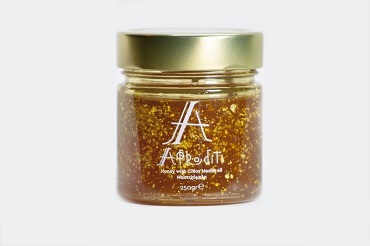 The precious metal has antioxidant properties and helps to regenerate cells and also to mental well-being. 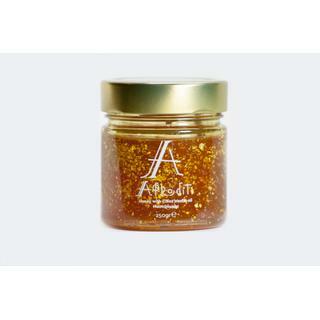 Gold is transported through the substance gamma PGA, whose strong moisturizing formula holds moisture for a healthy and soft skin. 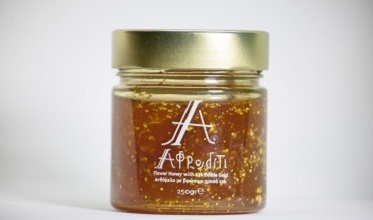 Gold prevents premature aging, drastically treating free radicals.